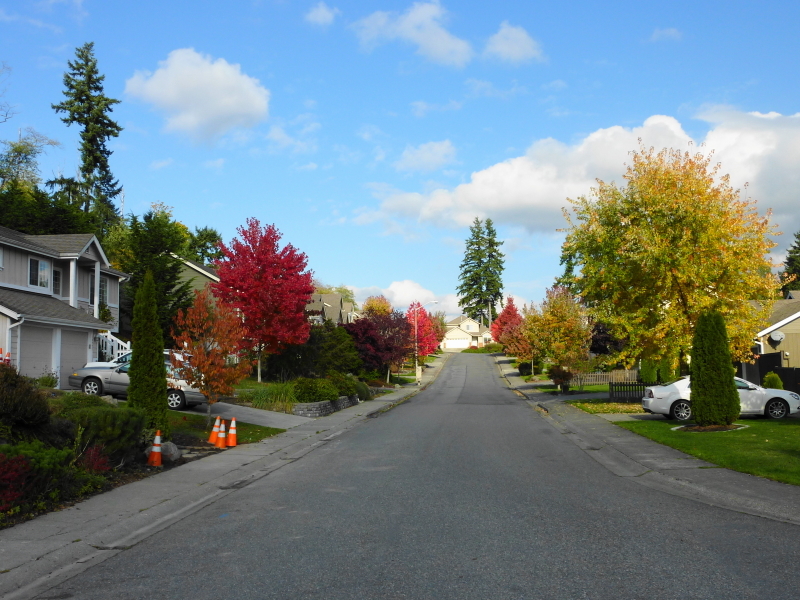 Deer Run is a neighborhood in Poulsbo consisting of 141homes. 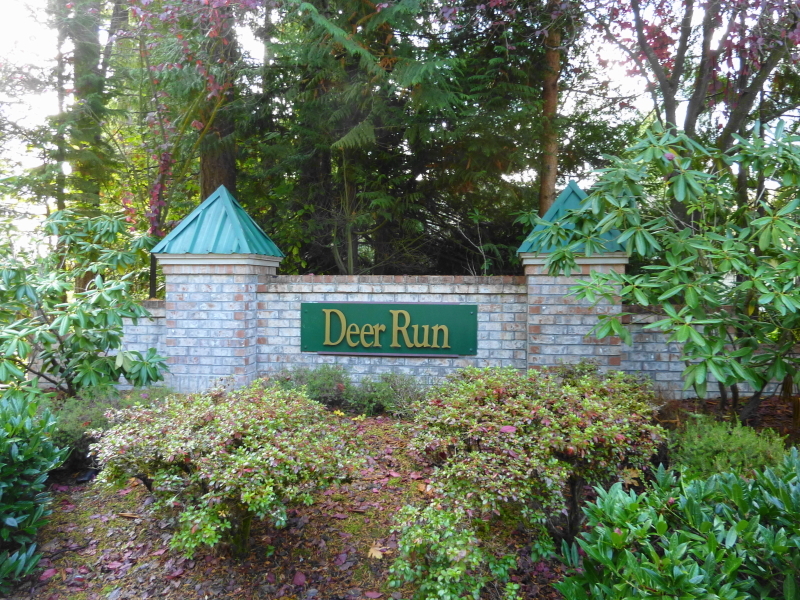 The location of Deer Run is highly desirable, being close to all schools K-12 and just a couple of minutes to downtown Poulsbo. It’s also a great commuter location, being only about 25 minutes from the Bainbridge Island ferry, 20 minutes to the Kingston Ferry and 15 minutes to Silverdale. 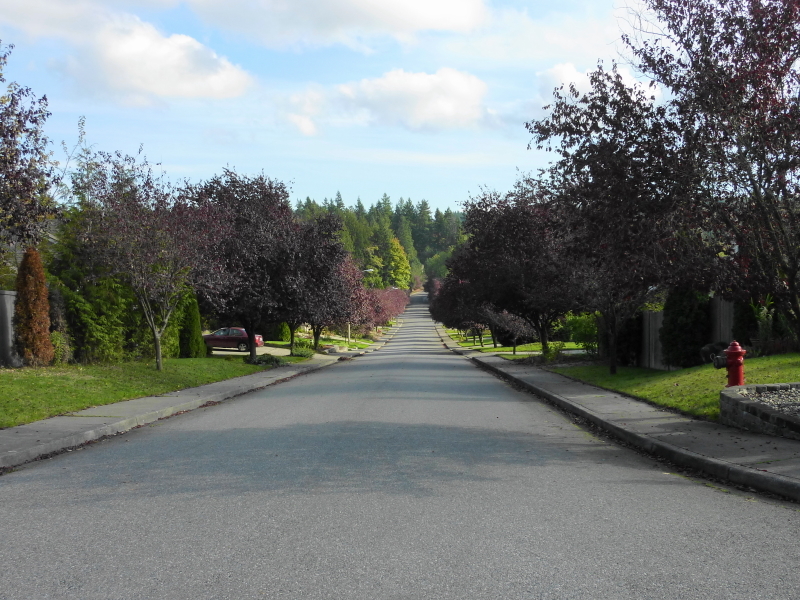 Most of the homes in the neighborhood were built around 1997, with the oldest home being built in 1994 and the newest being built in 2000. 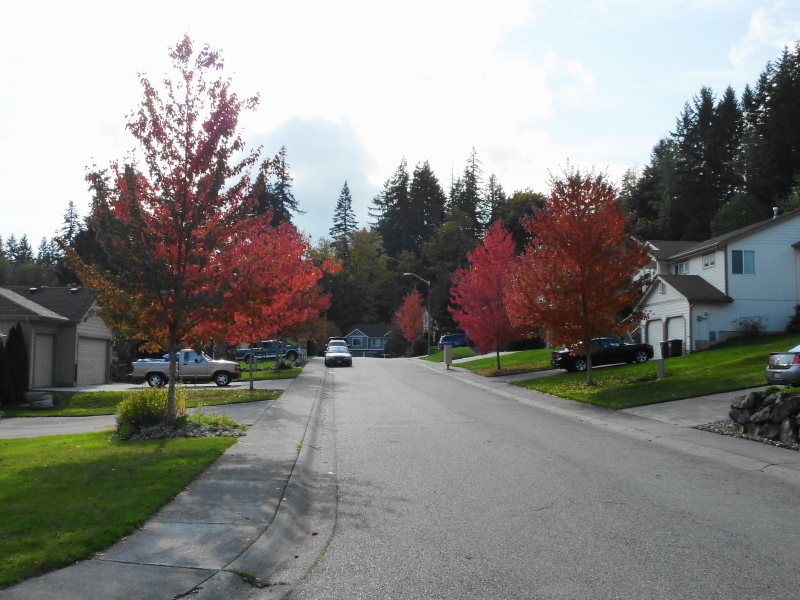 About 2/3 of the homes in Deer Run are 2-story floor plans and about 1/3 are single story ramblers. The average parcel size is .23 Acres and the median is .19 Acres. This home has 2224 Sq.Ft. Finished, 4Bedrooms, 2.5Baths and is nicely updated. Offered for sale at $415,000. Living Area (Average) 1866 Sq.Ft. Living Area (Median) 1905 Sq.Ft. Gross Area (Average) 2444 Sq.Ft. Gross Area (Median) 2519 Sq.Ft. § This was a “Distressed property,” specifically a Short Sale.